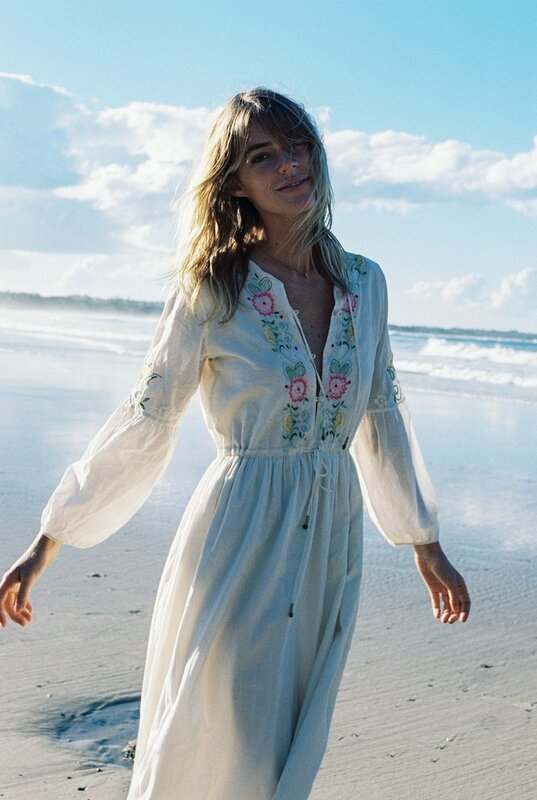 Founded in Byron Bay, Australia, Chasing Unicorns' collections are a mix of new and carefully curated vintage. What is new is crafted by hand and their attention to detail and passion for ethical clothing is truly inspiring. 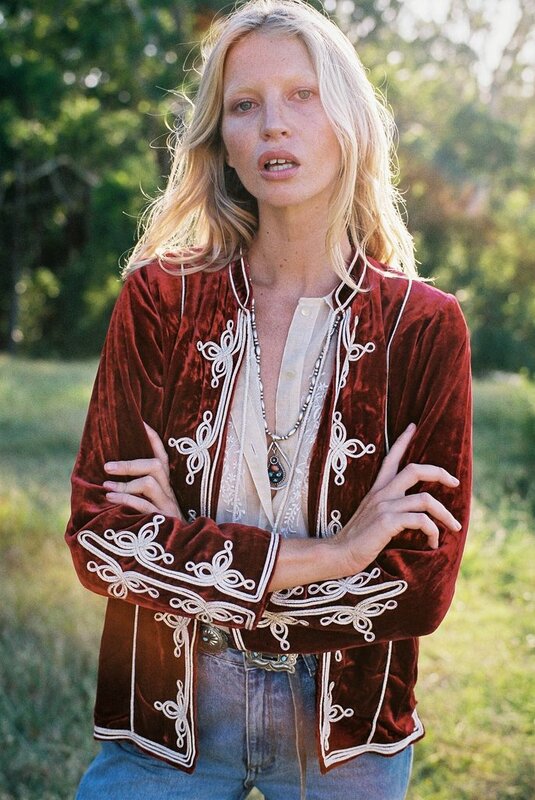 The result is a rock and roll bohemian wardrobe fit for a free-spirit's dreams. My personal favourite piece is the frilly sheer lace dress below, but honestly, it's all golden. With billowy fabrics and intricate details...what's not to love? 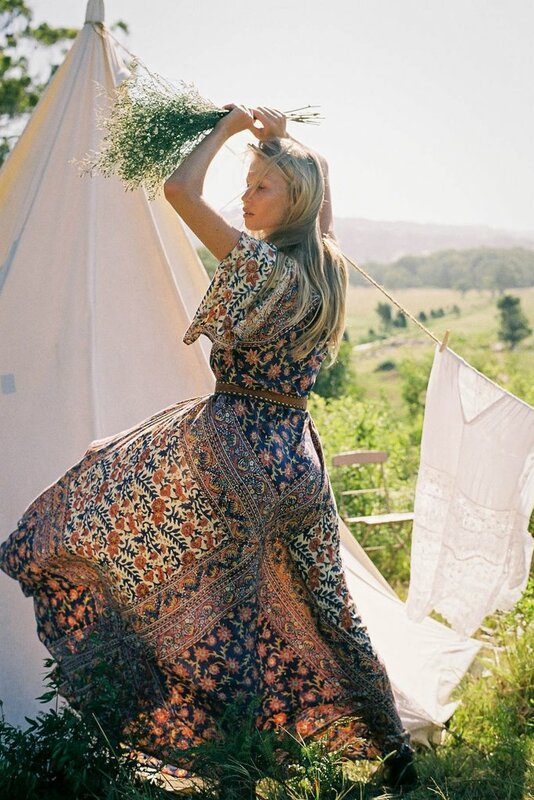 What do you think of this bohemian brand?